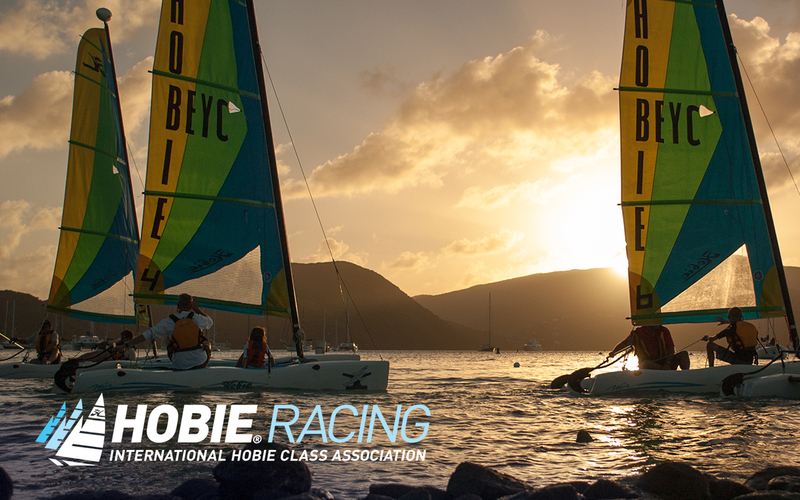 Introducing Hobie Class Fun Stuff. 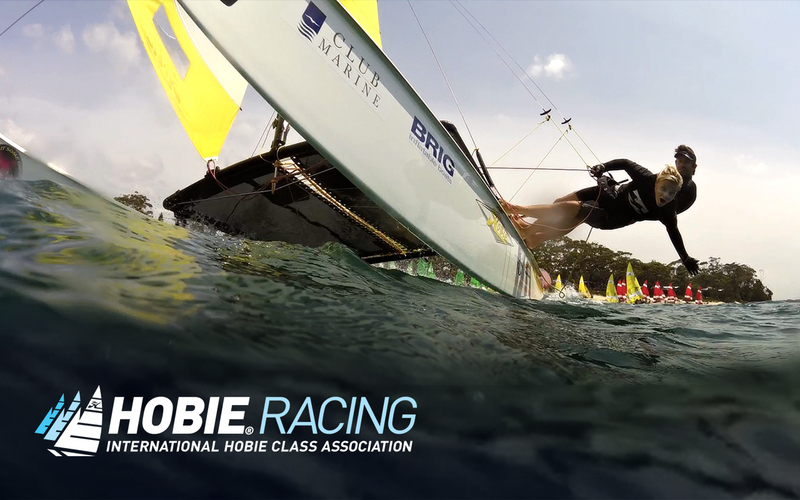 Here you will find a variety of images, videos, desktop wallpapers and articles created and shared by the Hobie Racing community. 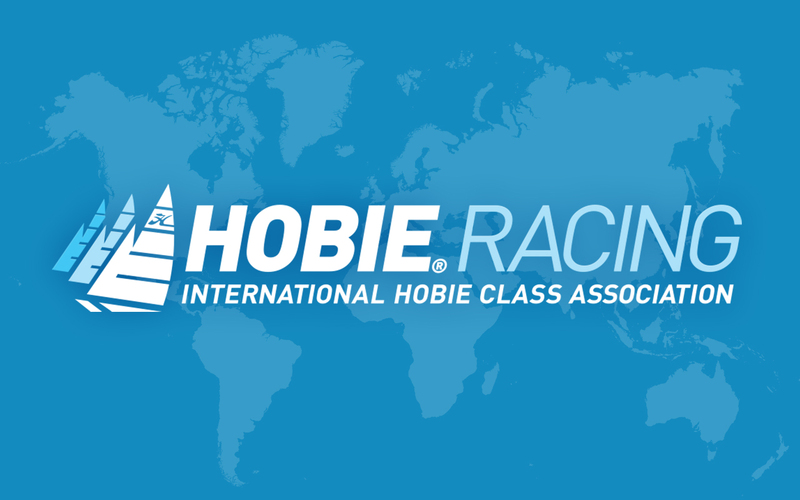 Take a look below at some of the wallpapers for your desktop, tablet or phone and stay tuned as more get released or even submit your own.